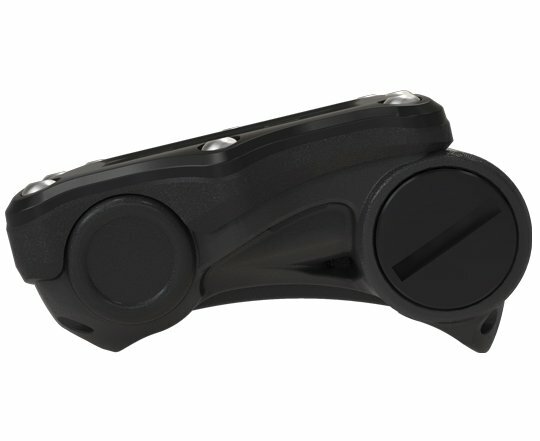 The Perdix merges state of the art manufacturing techniques and innovative engineered materials. Members earn 1,075 Points on this purchase! 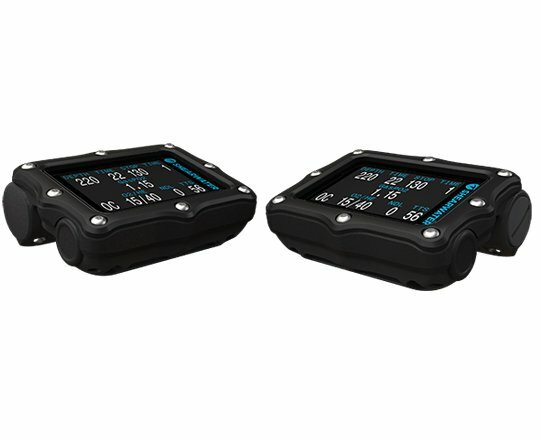 Shearwater has successfully developed a low-profile, sleekly contoured design without sacrificing features vital to technical divers. 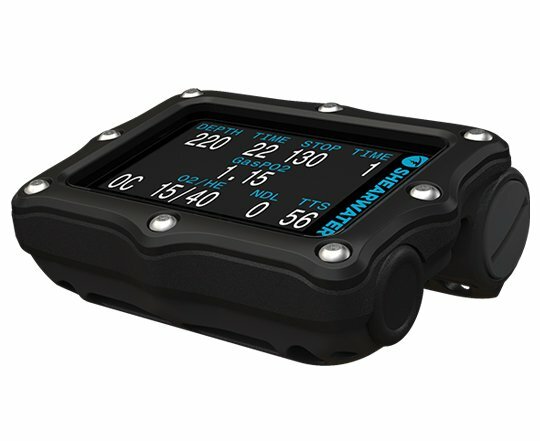 Divers can still count on Shearwater’s simple, intuitive user interface; the large, easy to read display; even longer battery life using any AA size batteries. Great computer, purchased one for myself two years ago and just bought another one for my wife. Can change batteries on the fly (AA), which is amazing. 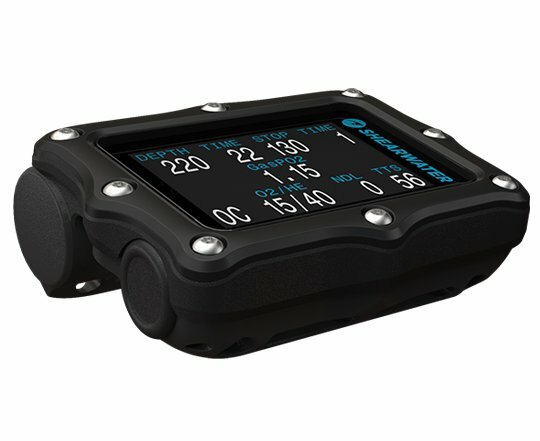 Great dive log profiles for depth and temperature, easy to download onto computers, and the two buttons to navigate menus are unbelievably responsive, even with gloves. Would recommend this computer to anyone.